Although Shriekback hit their peak in 1985 with Oil & Gold, an album which at least commercially they never topped, the supergroup have been consistently coming up with quality releases for four decades. Those LPs may not come very often, but they are firmly worth the engagement every time. Founded in 1981, and originally consisting of ex-XTC keyboardist, Barry Andrews, former Gang Of Four bassist, Dave Allen and guitarist Carl Marsh of Out On Blue Six, Shriekback's popularity was also boosted through the films and TV work of Michael Mann who used the band's music in Manhunter, Band of the Hand and Miami Vice. Why Anything? Why This? 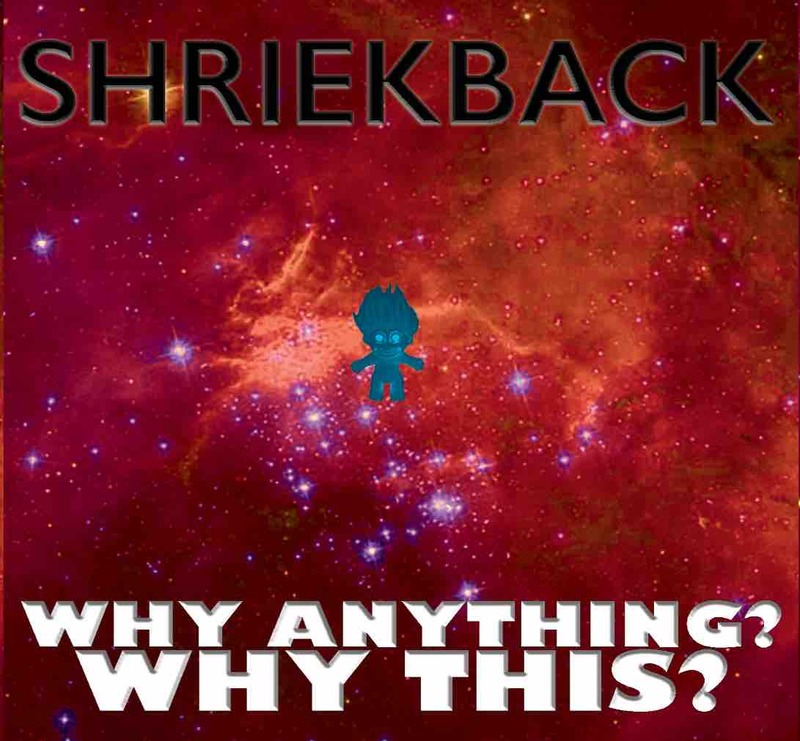 takes the total of Shriekback's studio albums to an impressive fourteen and comes with the composure and verve of a comeback album. And The Rain, the mighty impressive leading single, overplays its bluesy, Southern gothic rock charm to coalesce with the veteran band's characteristic post punk sound, presenting a rejuvenated act which continues to forge ahead. The song's accompanying video was filmed by Howard Davidson (aka Hodah).